Is There Really Such a Thing as a Perfect Close? 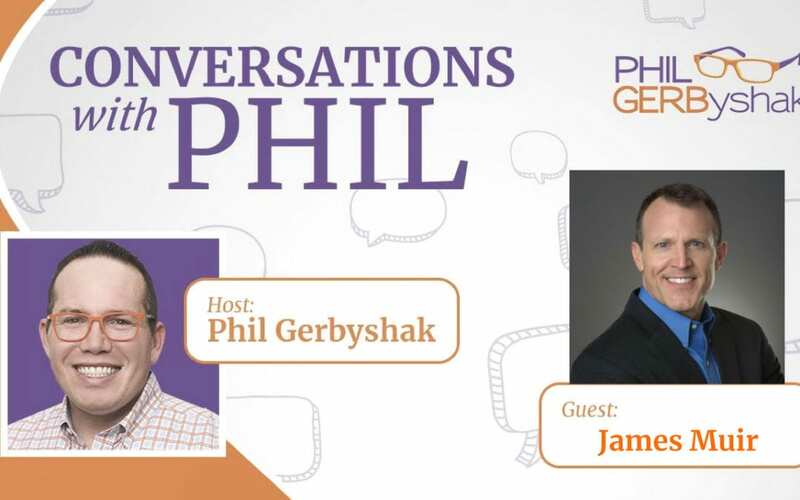 In this interview with the amazing Phil Gerbyshak, Phil shakes me down on whether or not there really is a perfect close for all occasions. We cover the best practices in closing sales, why 50-90% of sales encounter end without any advance or close being asked for and exactly how to execute The Perfect Close. We explore how to help client know what the next logical step is and how to throttle the pace of your sales cycle to match your customer’s buying cycle. I really enjoyed this time with Phil on his Conversations With Phil Podcast and I think you will too!